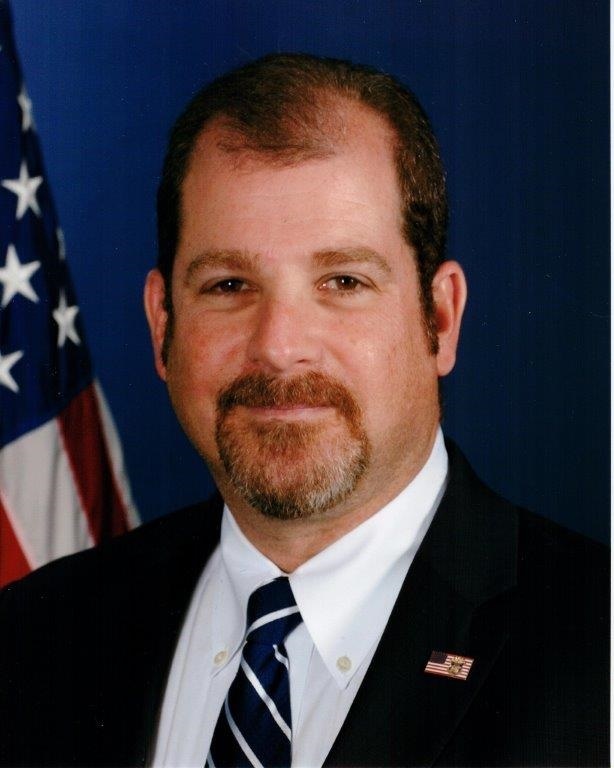 Ari C. Shapira was appointed Special Agent in Charge of the Bureau of Alcohol, Tobacco, Firearms and Explosives (ATF) Miami Field Division in May 2018. As the Special Agent in Charge, Mr. Shapira is responsible for the oversight of ATF operations and criminal investigations conducted by personnel assigned to 21 offices located across southern Florida, Puerto Rico and the United States Virgin Islands. ATF is a key law enforcement agency within the U. S. Department of Justice that protects our communities from violent criminals, criminal organizations, the illegal use and storage of explosives, trafficking of firearms, acts of arson and bombings, acts of terrorism, and the illegal diversion of alcohol and tobacco products. The men and women of ATF perform the dual responsibilities of enforcing Federal criminal laws and regulating the firearms and explosives industries to protect against crime, violence, and other threats to public safety. At the time of his appointment, Mr. Shapira served as Assistant Special Agent in Charge (ASAC) of the Miami Field Division, a position he held since January 2016. This marked a return to the same division where Mr. Shapira began his ATF career with initial an assignment to the San Juan, Puerto Rico HIDTA Field Office. In 2010, following supervisory assignments in the Puerto Rico and Syracuse New York Field Offices, Mr. Shapira was selected for overseas assignment as Assistant Country Attaché in ATF’s Mexico Country Office. In 2013, Mr. Shapira returned to the United States to lead a multiagency, multidisciplinary 100-member team at the Terrorist Explosive Device Analytical Center (TEDAC), dedicated to the analysis and technical exploitation of improvised explosives devices collected from around the globe. Mr. Shapira is a recipient of ATF’s Distinguished Service Award and The Department of Justice Award for Law Enforcement Excellence. Mr. Shapira is an ATF Certified Explosives Specialist (SACES) and member of several national professional and law enforcement organizations. Prior to joining ATF, Mr. Shapira served as police officer and detective with the New York City Police Department. Mr. Shapira has a Master of Arts in Strategic Intelligence from American Military University.